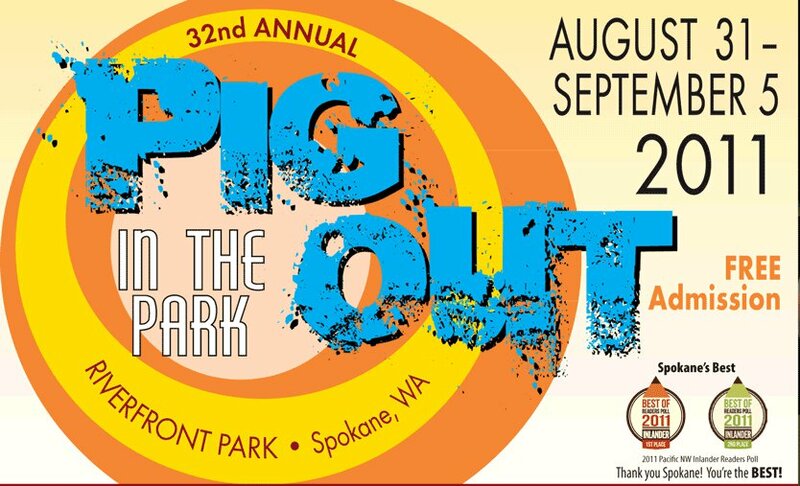 Pig Out In The Park is a Spokane Staple and the cornerstone of entertainment for Labor Day Weekend. Below is a list of different bands playing this weekend. And of course there will be plenty of eats! Click on THIS LINK to view the entire Pig Out In The Park Website. Thanks for re-posting the band schedule and Pig Out information. We appreciate the shout out.